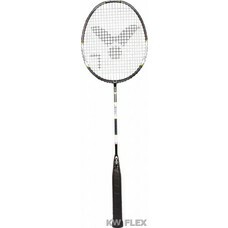 At our badminton webshop you will find many different badminton rackets from the brands Victor and Yonex. 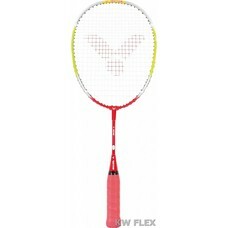 If you need help to choose the right badminton racket, we are happy to help you! 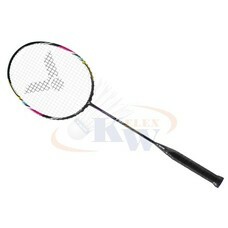 The rackets are already divided into the categories: Children, recreational, advanced. 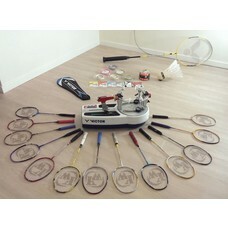 Within these categories, the rackets have also been split up to make it as easy as possible for you. If you can not come to a choice, we will gladly help you further! Call / whatsapp + 31-616501686, mail or send a message via Facebook!